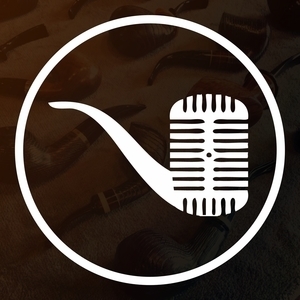 Country Squire Radio: Pipe Smoking 101: Does Size Matter? Pipe Smoking 101: Does Size Matter? "Size Matters Not" may be true for Yoda but what about when choosing the right cuts of tobacco for your specific pipe bowl size? JD and Beau are here to give you an overview no matter where you are in your pipe journey.